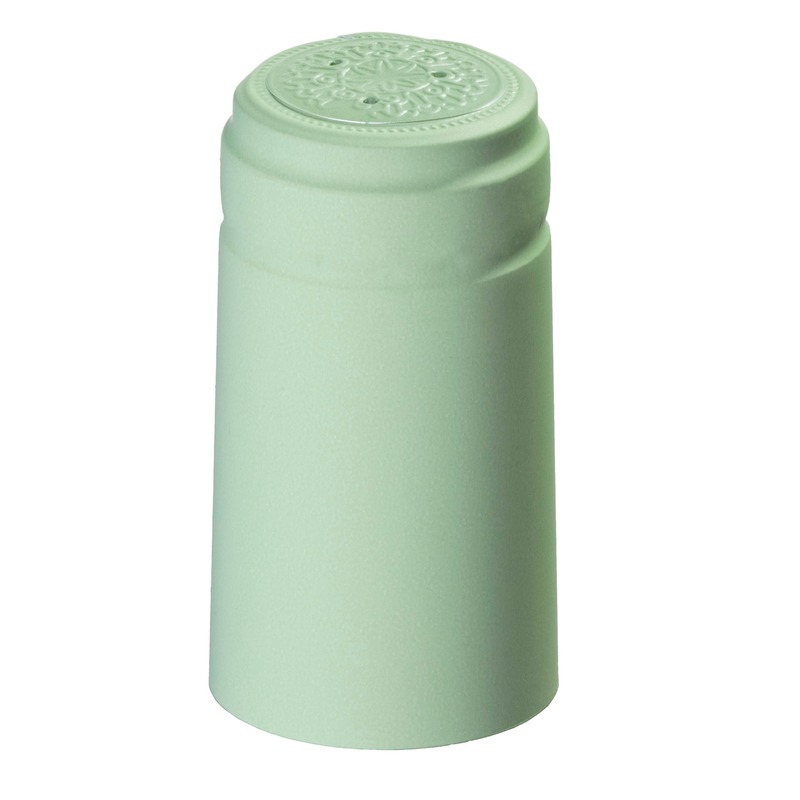 Use this USA-made Burgundy bottle for your white wines and Burgundy-style wines. Or show off your reds through the clear Flint glass. 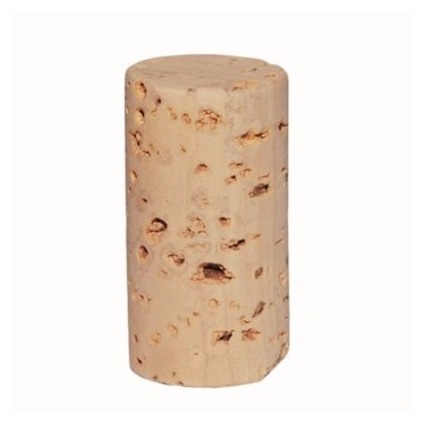 Finish off the flat bottom bottle with a traditional cork closure.